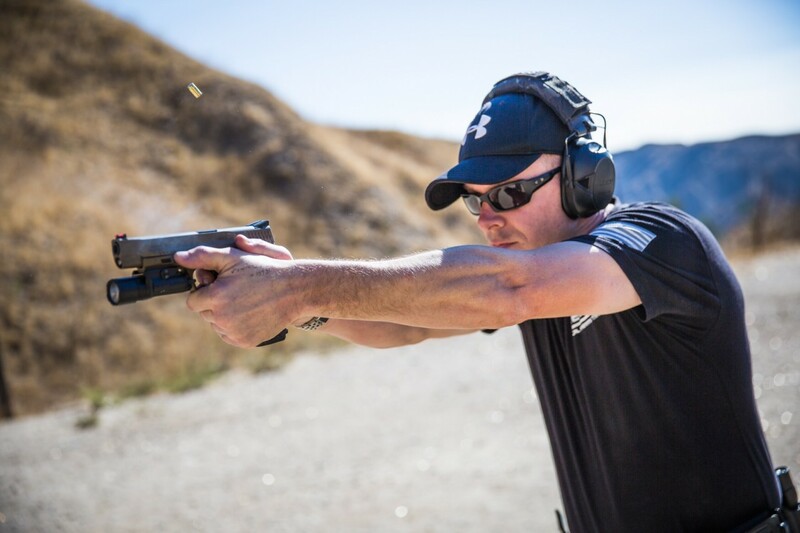 The Street Survival Concealed Carry Techniques Course is designed to give the shooter a set of solid handgun fundamentals. Every class instructed at Sierra Element starts with the proper mindset. The class concentrates on safety, the 7 elements of marksmanship and balancing speed and accuracy. We cover the skills necessary to access and effectively deploy a concealed handgun. This course is perfect for CCW holders, plain clothes law enforcement officers, or anyone interested in learning a new skill set.